Fortytwo teams up with Alias and White Raven to take on a Boss called “Podcast”. 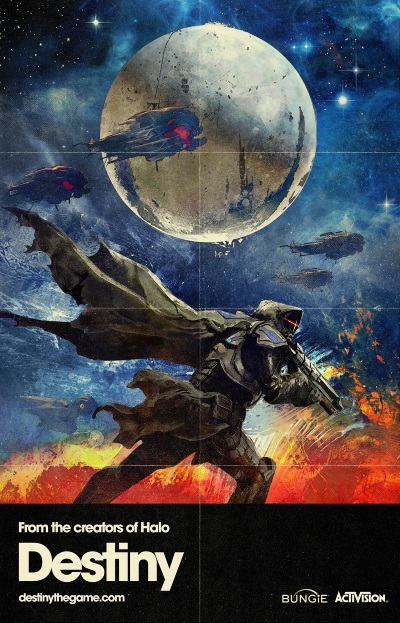 The Crew review Bungie’s Destiny the game. At time of Recording Patch 1.0.2 is live and Iron Banner event is underway. This entry was posted in Podcast, Science Fiction, Video Games and tagged Alias, fortytwo, White Raven. Bookmark the permalink.